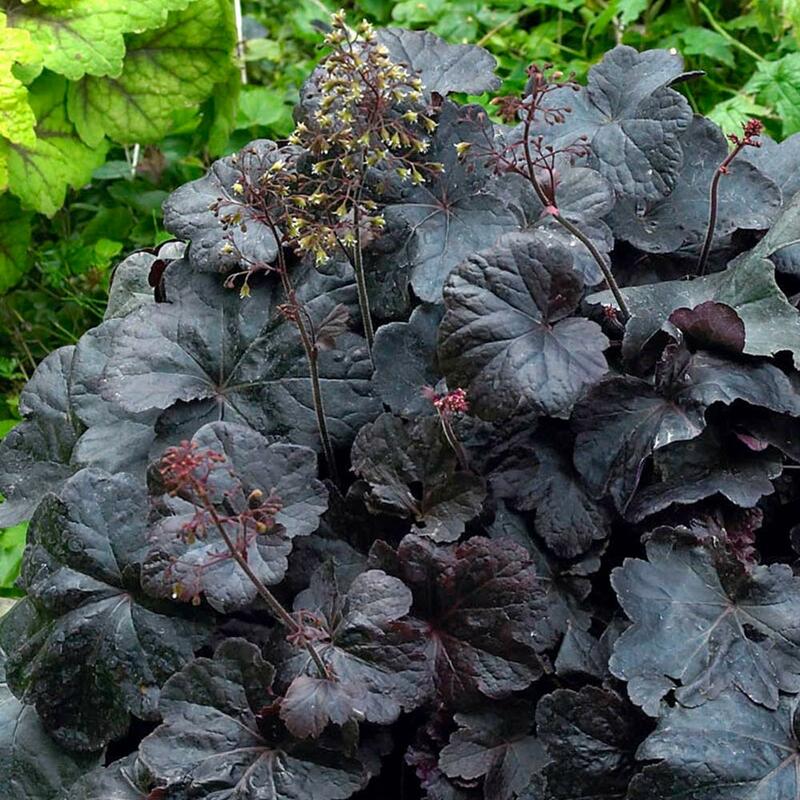 Heuchera, otherwise known as Alumroot or Coral Drops, are famed for their spectacular evergreen and colourful foliage and attractive late spring/early summer flowers. 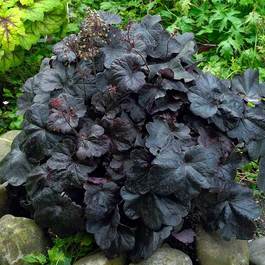 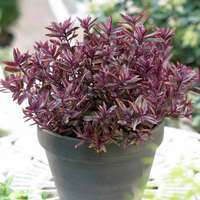 'Obsidian' has distinctive lobed glossy leaves in the deepest maroon, darkening to near black as the plant matures. 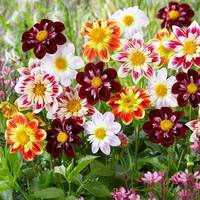 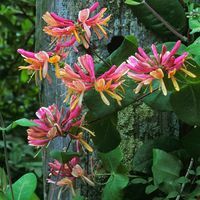 Pretty creamy white flowers are borne above the leaves on dark red stems in June and July. 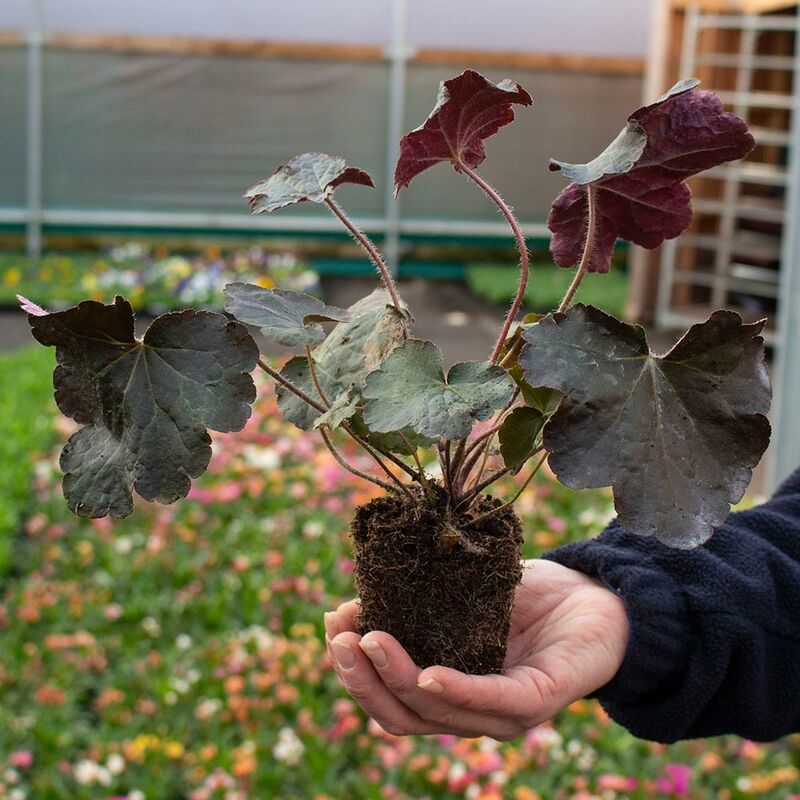 This semi-evergreen perennial plant is a must have, growing only to a height and spread of 30-40cm, they are perfect for growing in pots on the patio or at the front of a border. 7cm diameter power modules supplied.